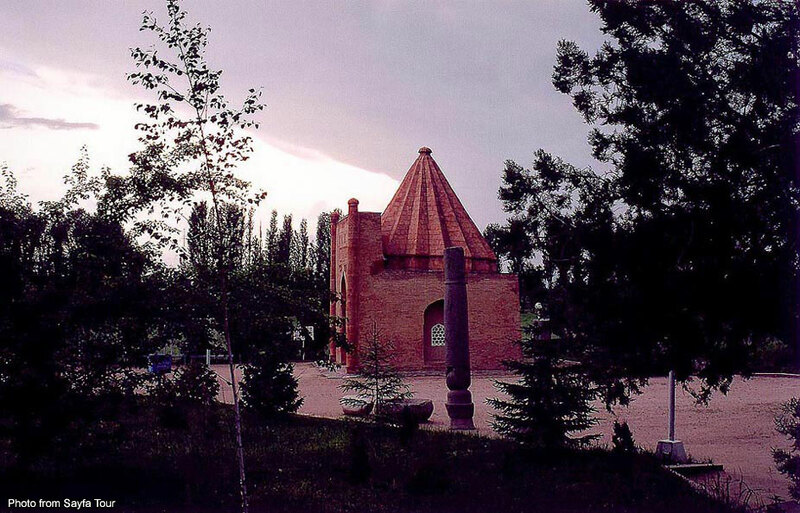 The Manas Epic is Kyrgyzstan's most important cultural treasure and one of the world's greatest oral poems. With half a million lines of verse, it is 20 times longer than Homer's Odyssey and The Iliad combined. To the Kyrgyz, who regard it as their sacred ancient history, it goes to the heart of their spiritual identity and is a symbol of their nationalism and culture. Dating back 1,000 years, it has been passed down through manaschi, story-tellers called to their profession in a dream. The epic, a collection of myths, folklore and legends about the warrior-hero Manas and his successors, reflects Kyrgyzstan's nomadic past, beset by enemies and constant battles. Its theme of the struggle for freedom still resonates powerfully with the Kyrgyz today. 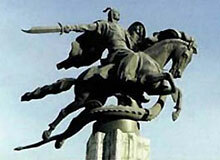 The three-part epic begins with Manas, a leader of enormous bravery and power who unites the Kyrgyz people against foreign enemies, ushering in an era of justice, fraternity and unity. After he is mortally wounded in battle, the second part follows the adventures of his wife, the wise Kanykei, and son Semetei, while the third part tells of his courageous grandson Seitek. 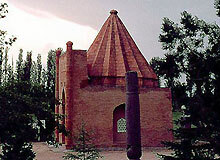 The mountainous region of Talas, in the west of Kyrgyzstan, is believed to be his homeland and is the site of his mausoleum, considered a holy place, and the Manas Ordo complex and museum, which was built for the 1,000th anniversary celebrations in 1995 and draws thousands of visitors each year.